The Oscars will introduce a new award for popular films and the annual ceremony will be limited to three hours, organisers say, in a bid to stave off slumping audiences for the movie industry's most prestigious honours. The decision to create a special category for popular films sparked an immediate backlash, with one critic saying it smacked of desperation. The sweeping changes also include handing out some of the 24 Academy Awards during commercial breaks in the February 24 broadcast on Walt Disney Co's ABC network. 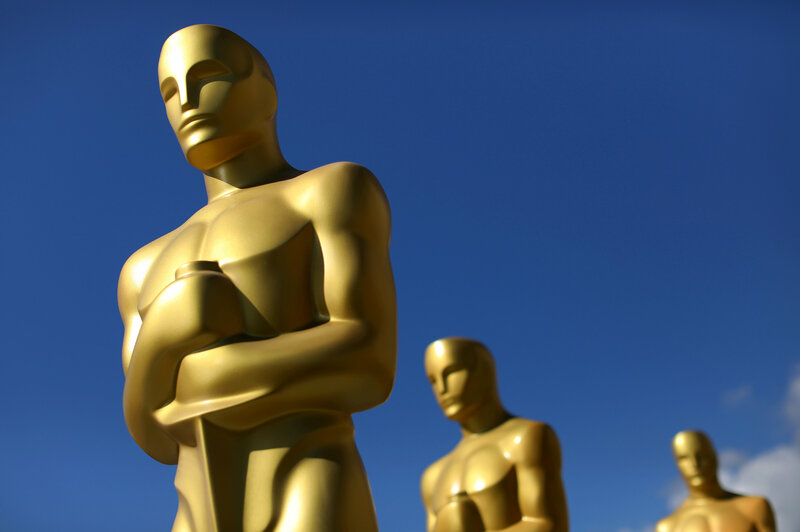 "We are committed to producing an entertaining show in three hours, delivering a more accessible Oscars for our viewers worldwide," the board of governors at the Academy of Motion Pictures said in a letter to members. The US television audience for the almost four-hour Oscar ceremony in March 2018 was 26.5 million viewers, the smallest in awards' 90-year history. The telecast is an important showcase for the film industry, and nominated movies typically attract a new wave of ticket buyers. "The accidental implication is here's the award for popular film, and here's the unpopular films," said Alison Willmore, critic and culture writer for Buzzfeed News. In 2009, it expanded the number of best picture nominees from five to 10 in a bid to open up the competition. Yet in recent years, the Oscars have tended to honor art house fare and performers, like best picture winners Moonlight and The Shape of Water, for its biggest prizes rather than box office hits like the Star Wars franchise or superhero movies such as 2017 blockbuster Wonder Woman. Fans of this year's superhero sensation Black Panther, from Disney's Marvel Studios, have been arguing that it deserves a best picture nomination. Wednesday's letter did not give details of the new category recognising "achievement in popular film," saying those would come later, but critics on Twitter said it seemed to create a second-tier honor and mocked it as "the Black Panther award." "This is desperation," wrote Kristopher Tapley, awards editor for Hollywood trade publication Variety. "Here comes the Academy, establishing a corner to which voters can banish (Black Panther) and other films like it with a pat on the head and a "'thanks for playing.'" The Academy could have waited to see the impact on the best picture race from its push to diversify its membership, Willmore said. "There's a lot of reasons to believe that would have shaken up the hidebound ideas of what an Oscar movie is," she said. Organisers did not say which of the 24 awards, which honour everything from acting to sound editing and short films, would be shifted.